The schedule is ever-mutating! You can find the complete list of events over at the Fallout Shelter. 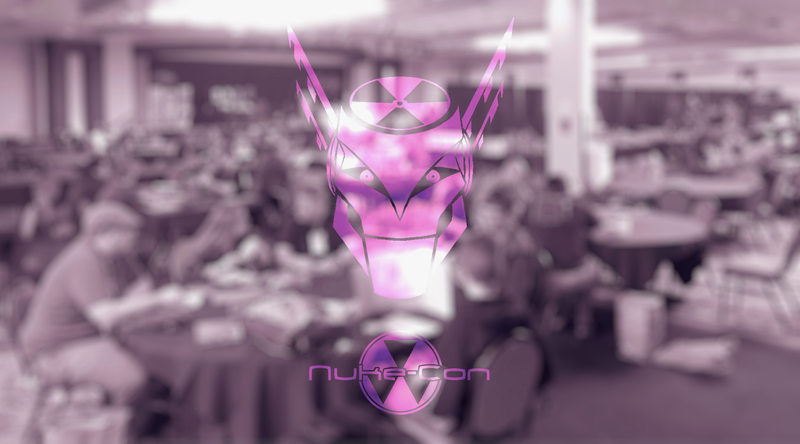 Once you’ve registered for this year’s convention, you’ll be able to revisit the Fallout Shelter to reserve a seat for the games of your choice!